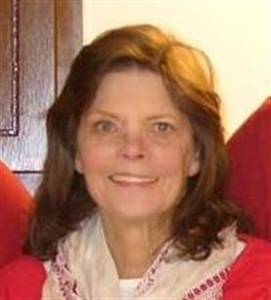 Cynthia Albers, Cindy to those who knew her, passed unexpectedly on Friday, October 5th. She was almost 69 years old. She was born to Phyllis G. (Shene) and George C. Hennig. She is pre-deceased by both parents and one son, Clint. She is survived by a son and a daughter, three grandsons and several nieces and nephews. No services will be held per her request..